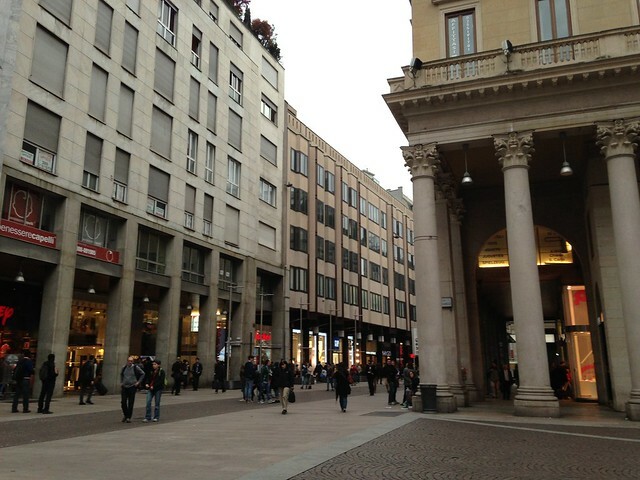 Famous for being the fashion and design capital of Italy therefore, when in Milan, shop to your heart’s content. 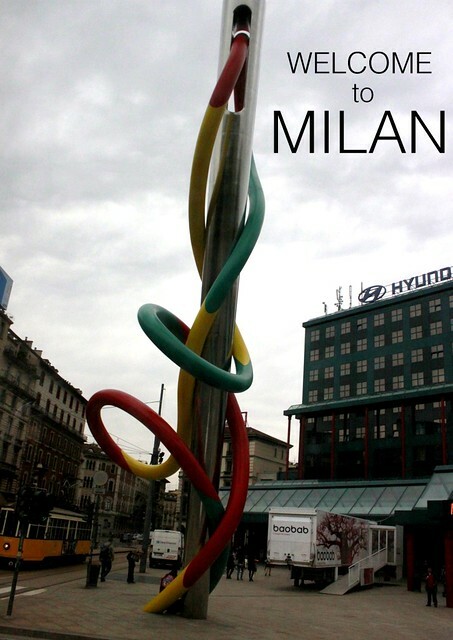 Milan holds a lot of exhibitions and conventions – fashion and motor show related. 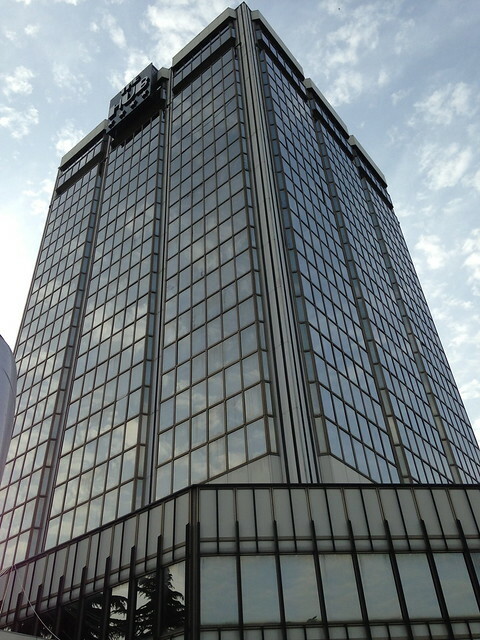 If you come during the convention periods, you can hardly get accommodation even if you have the money. 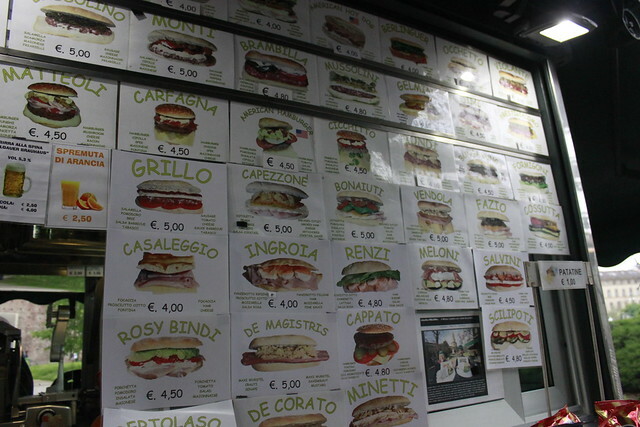 In Milan, there are many things to do besides shopping. 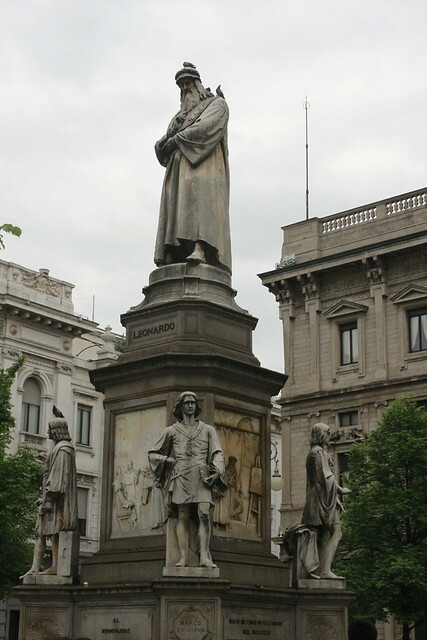 Visit the Famous Duomo, The Last Supper in the church of Santa Maria delle Grazie, Sforzesco Castle, Opera House and even Leonardo's home! Upon arrival, we were greeted by the glass-roofed Galleria Vittorio Emanuele II, the first building in Italy to be lit by electricity. 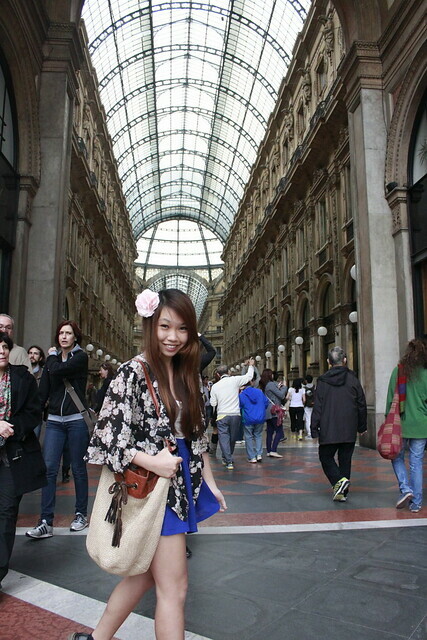 In Milan, SHOP in one of the oldest malls in the world! Opened in 1867, its designer Giuseppe Mengoni pioneered its complex marriage of iron and glass 20 years before the Eiffel Tower was built. 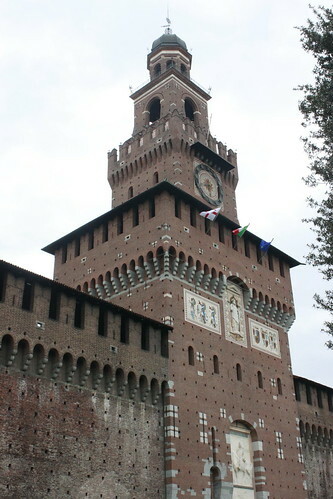 It’s named after the first king of Italy as a united country. 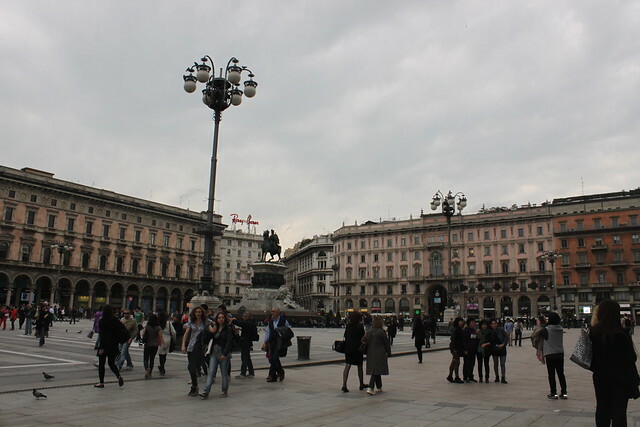 The Galleria shopping center is prominently located at the heart of the city, on the north side of Piazza del Duomo and adjacent to the Piazza della Scala. 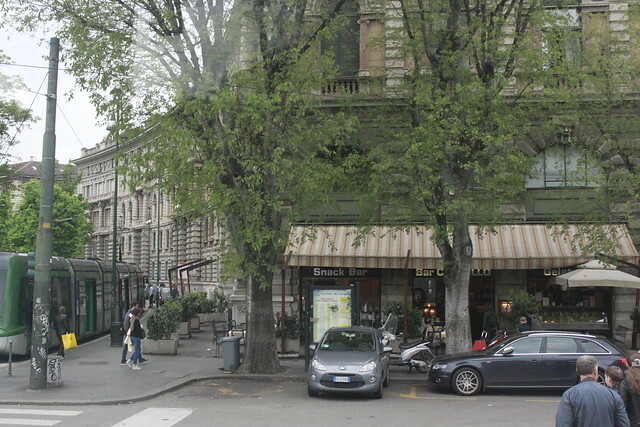 This elegant location, which is mainly outdoors, is great for dining and shopping. There, you can see high-class people sipping their coffees and women carrying their Chihuahuas in branded bags. 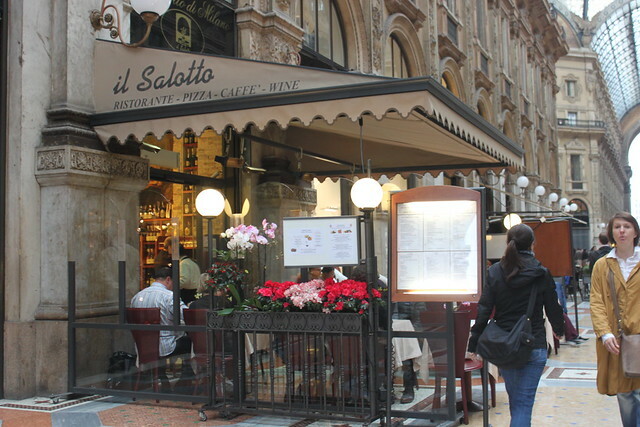 Perfect place to chill with a cuppa coffee while watching the Milanese high society pass by you. 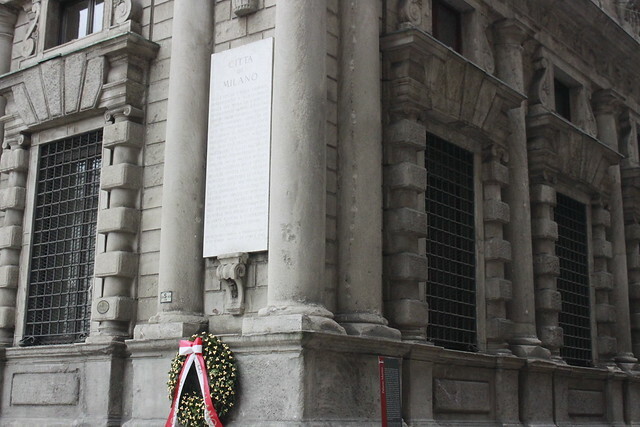 Did you know, Prada's flagship store has been in business here since 1913! 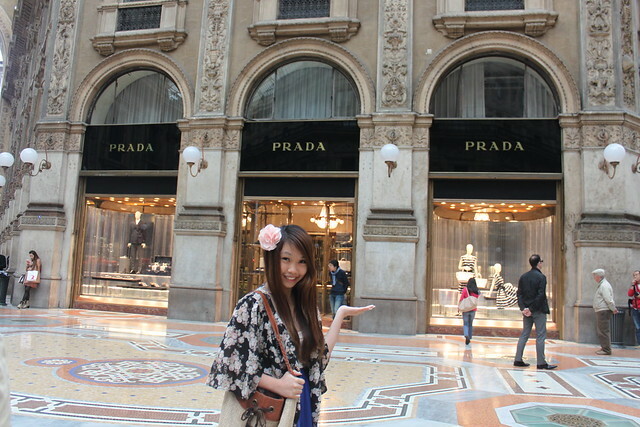 Not a Prada fan myself, but this is a mandatory touristy shot! Prada fans, you mustn’t miss this stop! 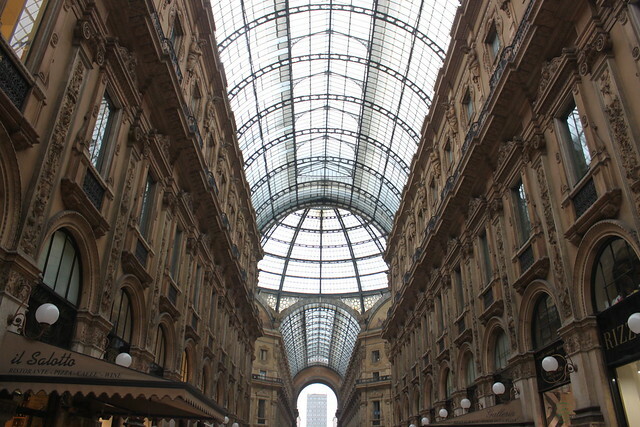 Also at Galleria Vittorio Emanuele II, there lies all the amazing must-see attractions of Milan. 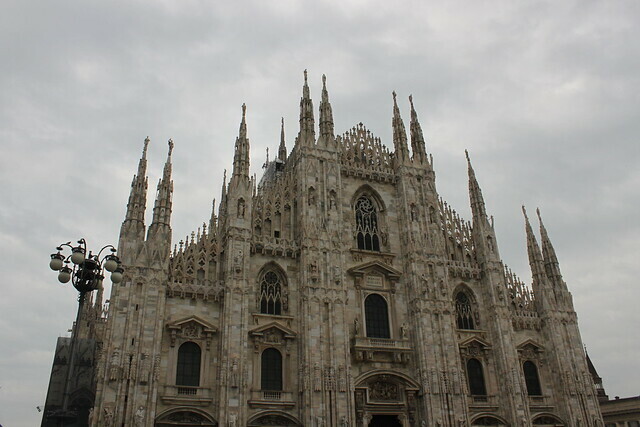 A trip to Milan isn’t complete without visiting the Milan Cathedral (Duomo), one of the worlds’ largest churches and also, one of the most beautiful cathedrals ever built. 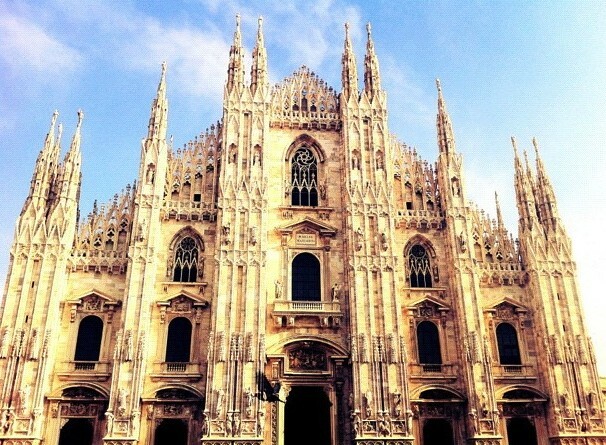 I've seen pictures of this Duomo on Tumblr, Instagram and even on TV Shows... Today, I'm just so glad to see it right infront of my eyes. I was indeed awed at this pretty sight. 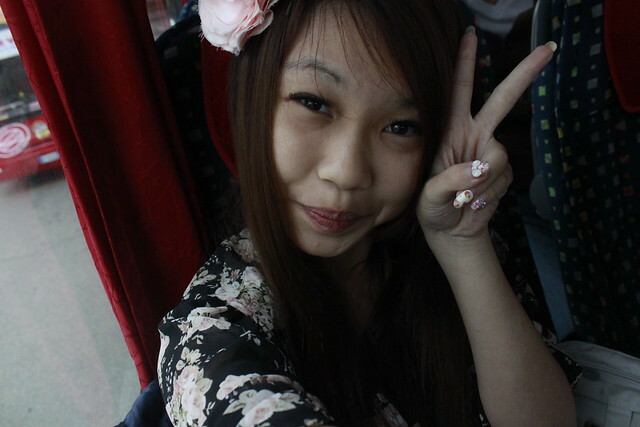 It’s much more beautiful in winter with the snow falling upon it. 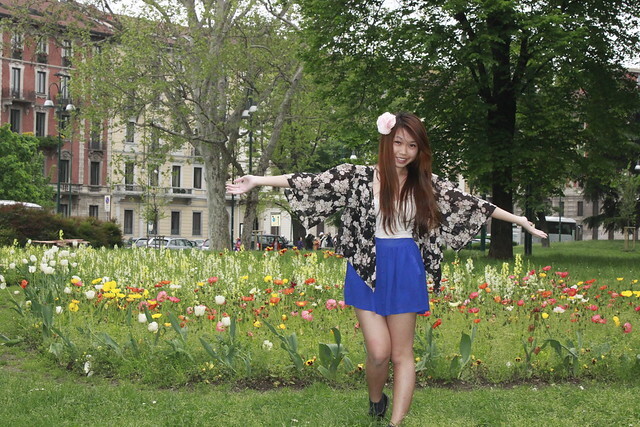 It’s summer when I was there, and yes, it’s still pretty! 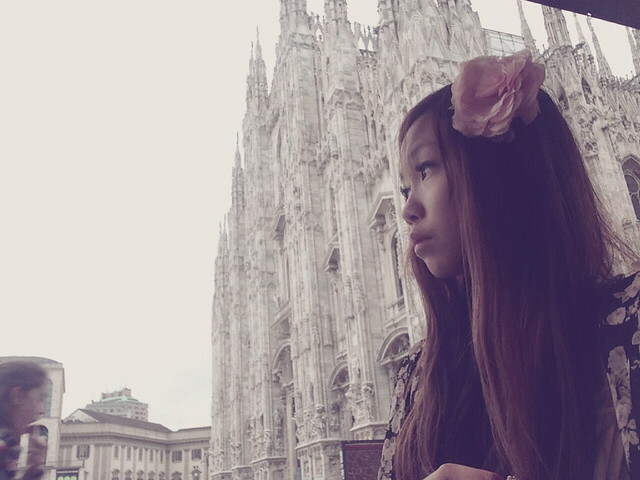 In case you’r wondering, it’s free entry into the Duomo but there’s a small admission fee if you want to visit the roof, where you can see the cathedral’s many statues and admire tremendous panoramic landscape of Milan. 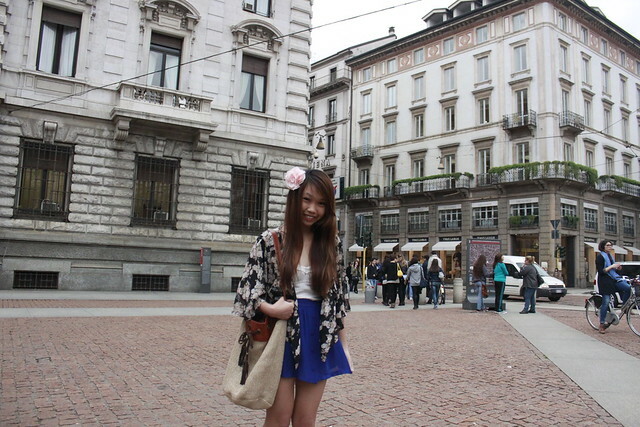 And so, Milan is nice city worth a visit but definitely not one that I would want to have an extended stay in.